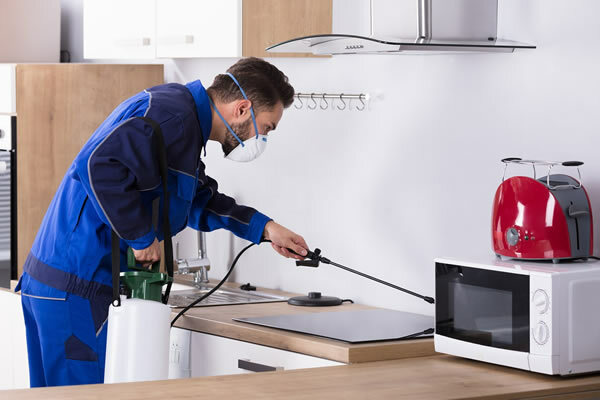 Allied Pest Management specializes in providing quality pest control services for both residents in the South Florida area. 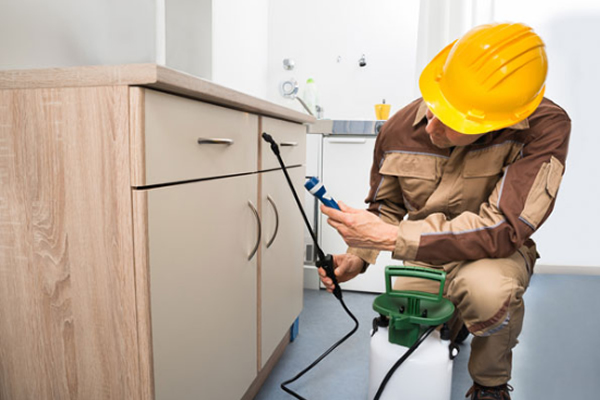 Allied Pest Management provides comprehensive pest control services for commercial facilities with a special focus on various pests. 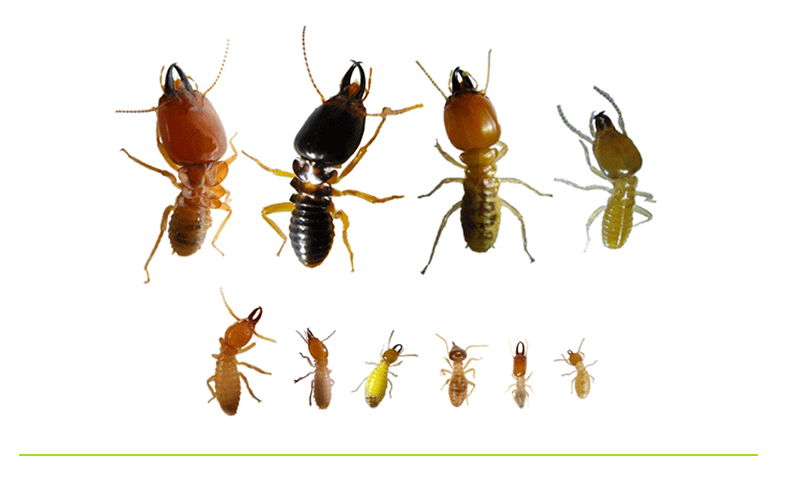 We provide termite defense and monitoring systems to ensure you stay pest free. We're experts when it comes to termites & pests. 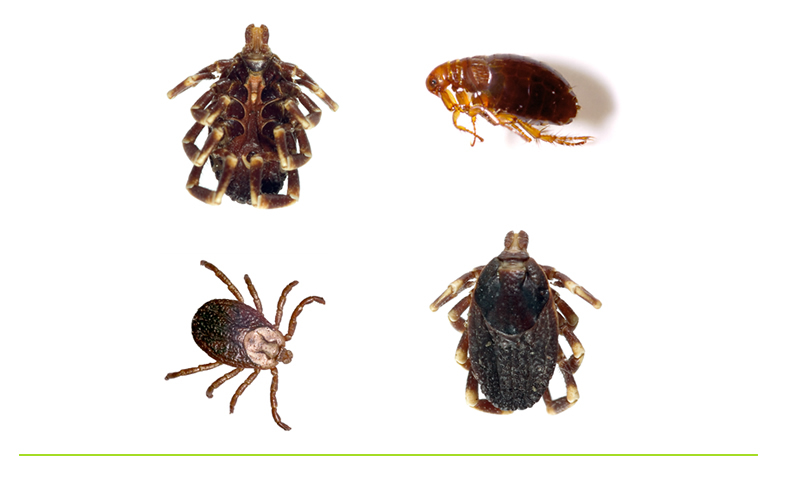 There’s no place for these unwanted guests in your home or business. Contact us at Allied Pest Management to send them packing! 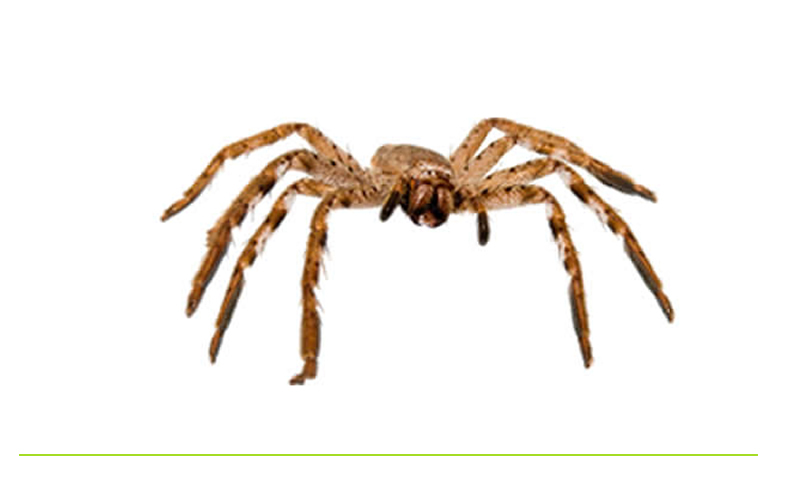 We will develop a customized pest control program to meet your specific needs. 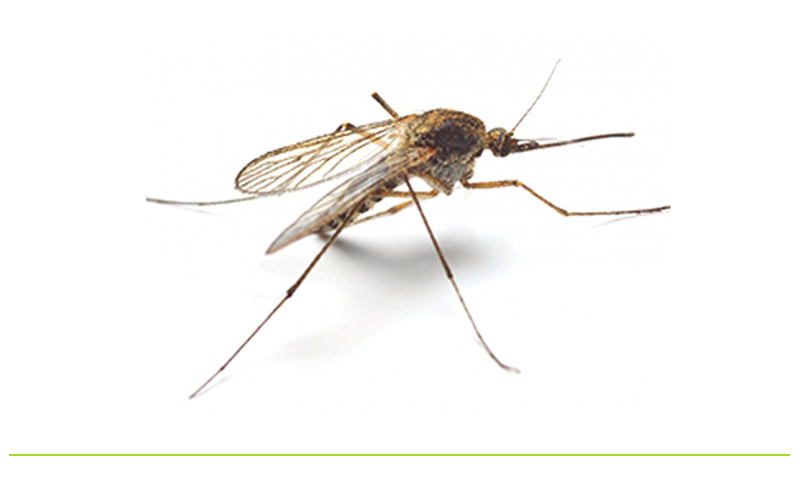 Since many pests are active year-round, year-round protection is the best protection. Try our preventative maintenance program to make sure that the pests don’t come back to infest your home or business. 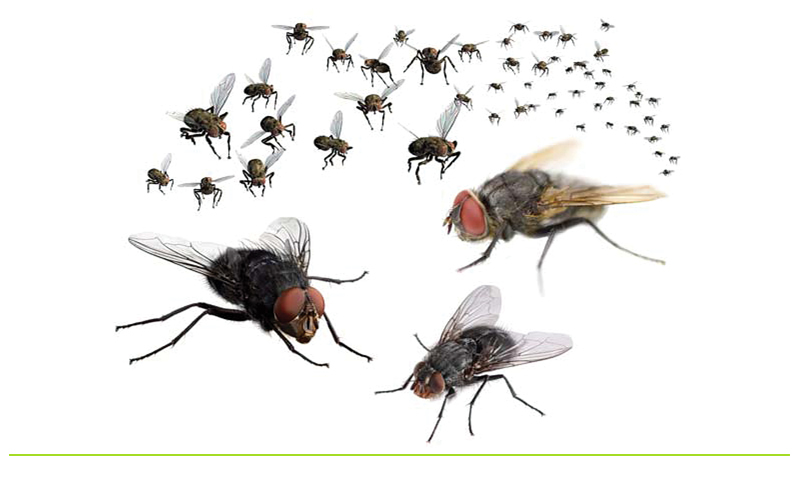 We are ready to rid your home or office of unwanted pests regardless of how small or large your pest problem may be. We offer treatments and techniques that will get the job done. 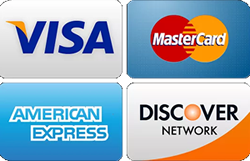 We offer a variety of packages with competitive pricing to solve your pest problems. Ask about a one time visit or our ongoing preventative maintenance plans. 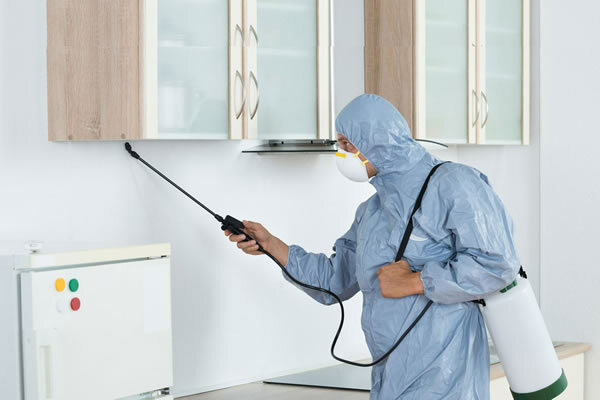 Our professionally trained pest control specialists have the technical knowledge to solve any pest needs for any size commercial or industrial facility, as well as the knowledge and expertise to give your home the unique treatment it requires. 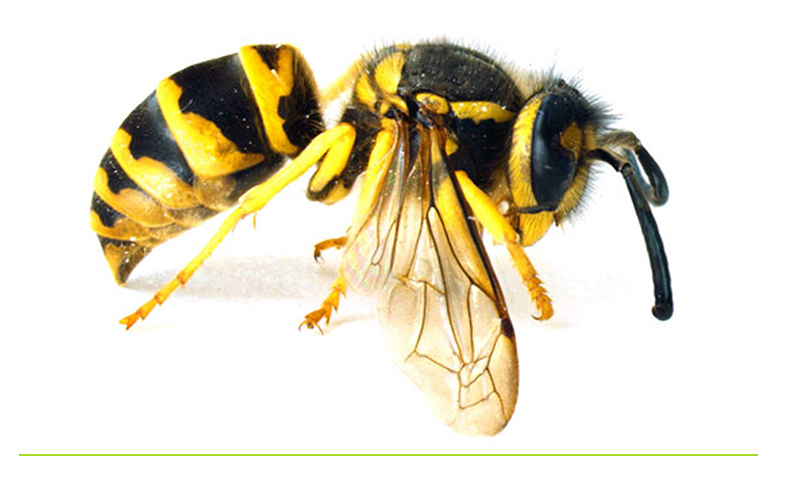 You can depend on Allied Pest Management’s quality pest control services to solve your toughest pest problems. 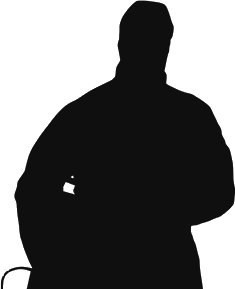 Unlike most pest control services out there that have a one size fits all program, Allied Pest Management designs a program around your pest situation. 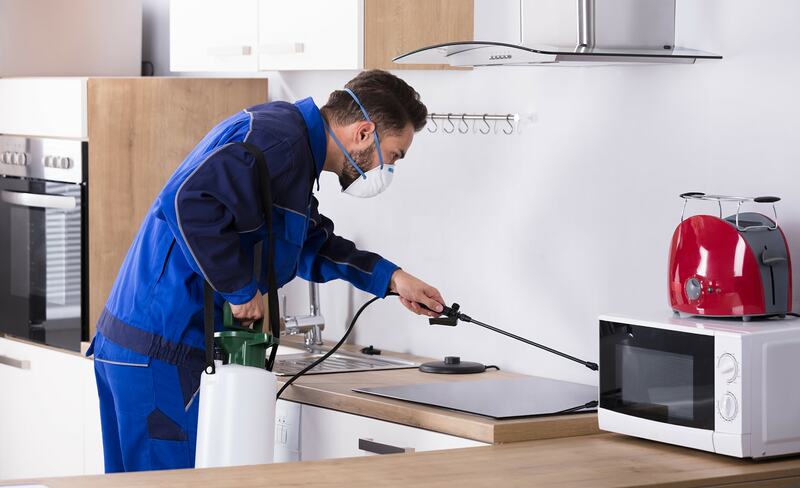 We will eliminate any existing pest activity and then continue to protect your home or business with our regular services. 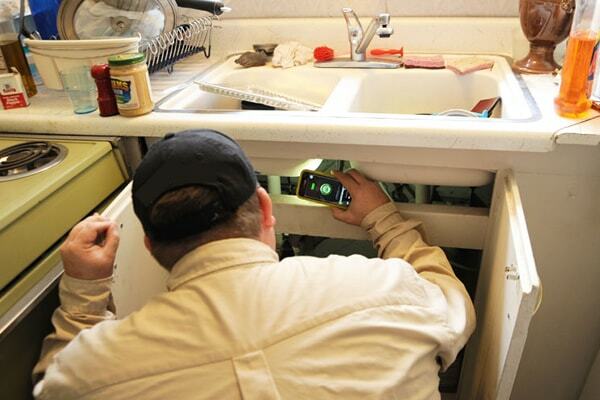 We aren't just about eliminating the pests in your home; we strive to keep them under control. 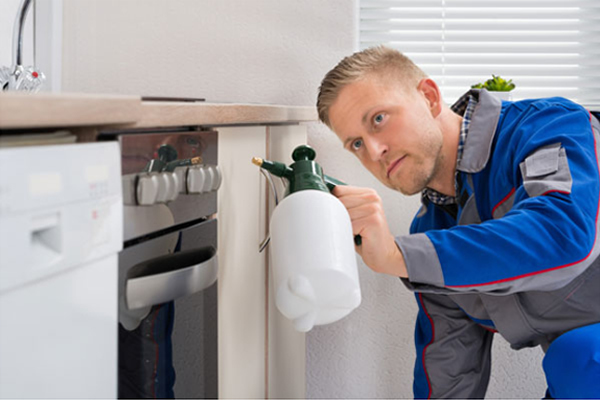 Our certified pest control operators and technicians will inspect and evaluate your home or building to design a treatment program to fit your needs. 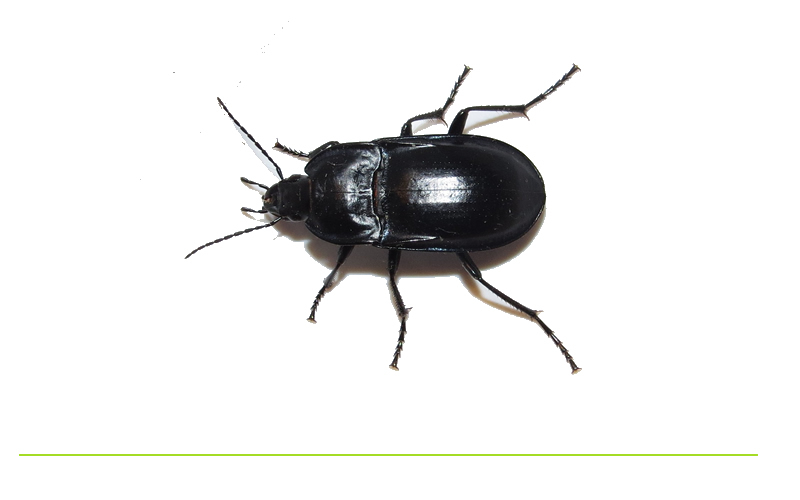 We are the premier pest control service provider in Fort Lauderdale. 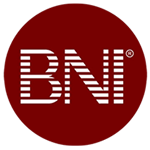 We welcome you and invite you to take a moment to explore the many unique characteristics, which embody our staff and services and distinguish us from others in the Fort Lauderdale area. 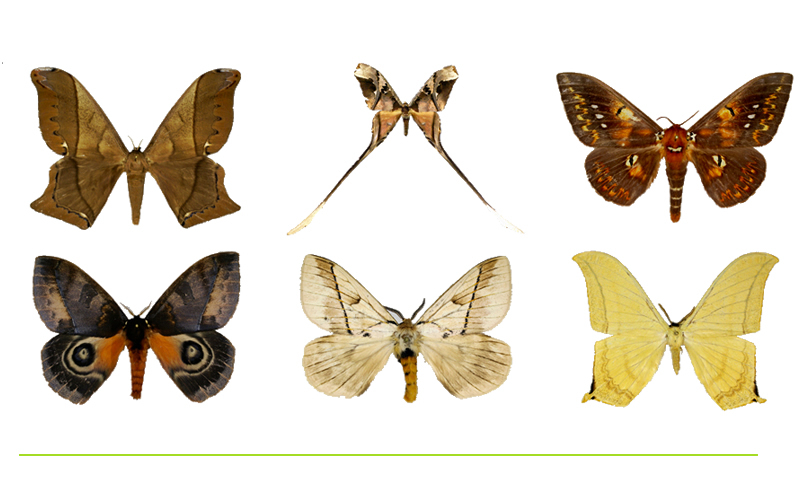 At Allied Pest Management, we know you have many options for Fort Lauderdale pest control services. 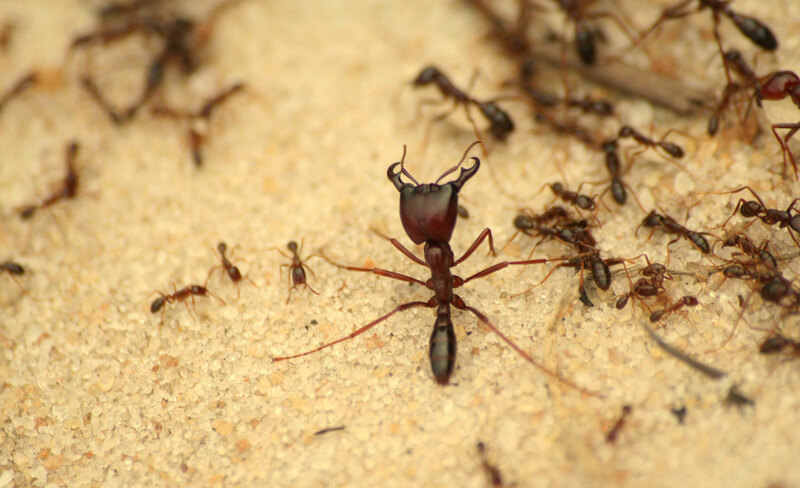 We provide pest control services to Fort Lauderdale residents with a focus on customer service. 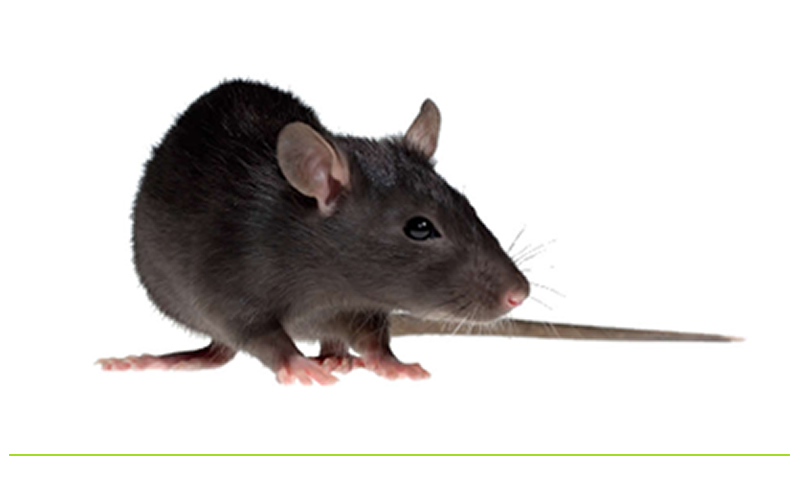 Throughout Fort Lauderdale, we’ve established a reputation for pest control that is thorough, effective and environmentally-friendly. So no matter the problem, whether termites, scorpions, rodents or other pests, we deliver results. 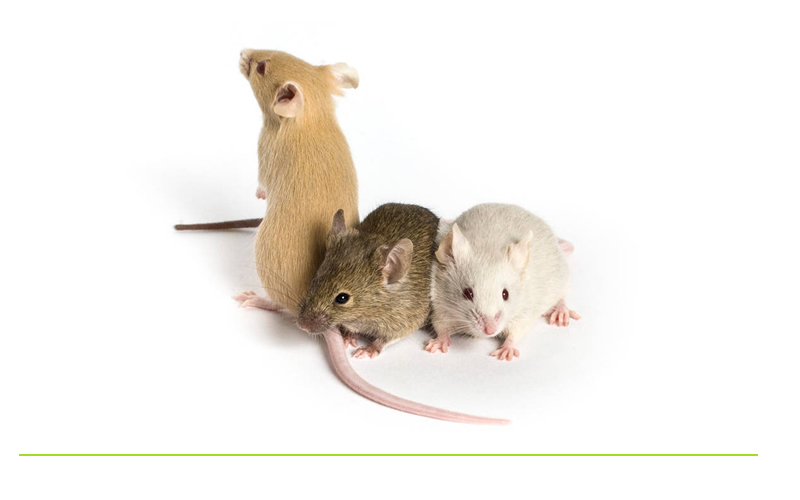 We provide the ultimate in professional preventive-maintenance pest control programs that maximize public health protection against incursions of pest animals by using protocols, techniques and materials that yield timely and effective protection, all while demonstrating minimal adverse effects upon the environment. 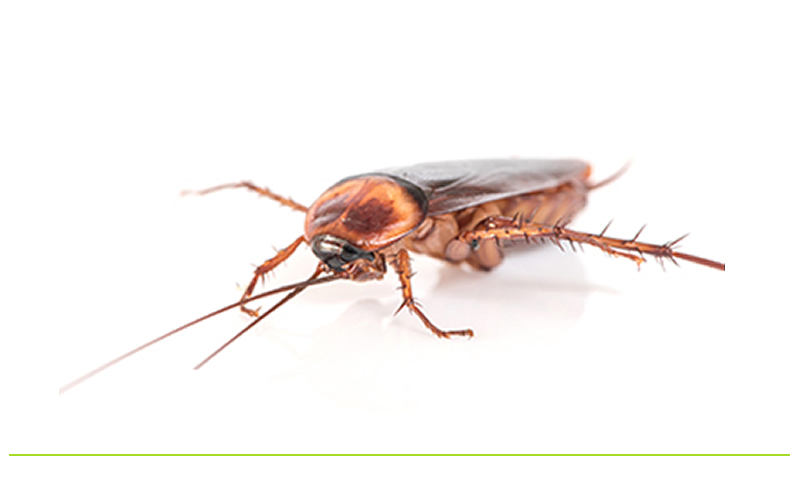 We will develop a customized pest control program to meet your home’s specific needs. 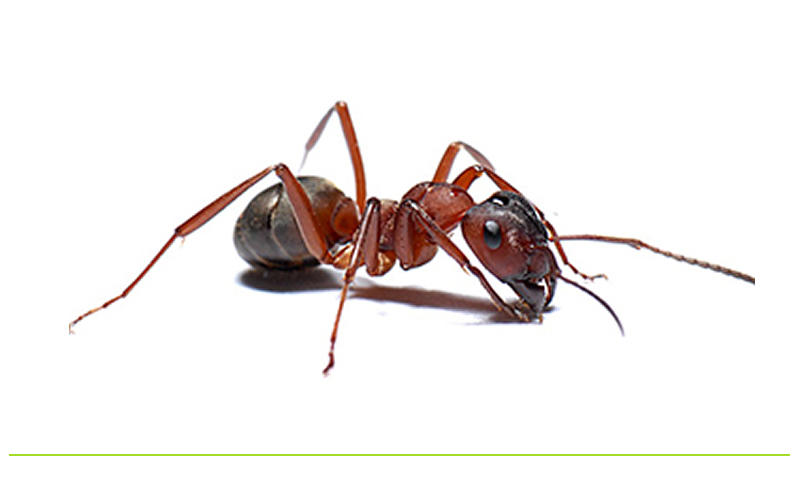 You can depend on Allied Pest Management’s quality pest control services to solve your toughest pest problems. Allied Pest Management understands that on-going training and education is necessary in order to ensure the best quality of service to our valued customers. This is why we constantly strive to stay updated with the latest pest control and termite treatment techniques available in this industry to date.. I called at around 1:30pm to see when someone could get out to take a look at my place and hopefully get rid of the mice, and by 3:30pm the work was halfway thru! There was a technician finishing up near me apparently and he would stop by to see what the problem was when he was done. The guy came in, inspected all over the house, new exactly what the problem was and began to close up holes along with other safe options. Great Job, and I will definitely know exactly who to call if I ever have any other rodent or pest problems in the future. Jason I may actually sleep tonight.